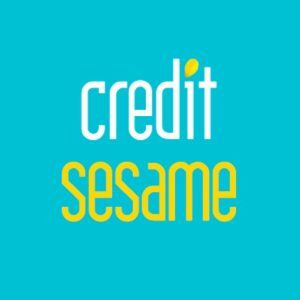 Credit Sesame, a San Francisco and Mountain View, Calif. – based personalized credit service and financial wellness company, raised over $42m in funding. The funding is comprised of $26.6M in equity and $15.5M in venture debt. Backers included Menlo Ventures, Inventus Capital, Globespan Capital, IA Capital, SF Capital, among others, along with a strategic investor (to be announced soon). 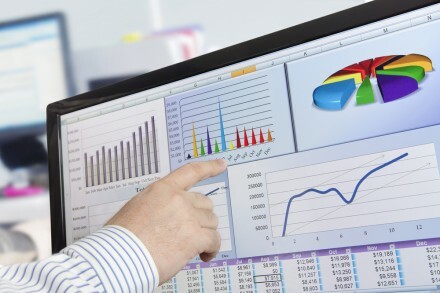 The company will use the funds to accelerate growth, hire of over 100 new employees, and member acquisition, and to advance its analytics, robo-advisor and machine learning technologies. 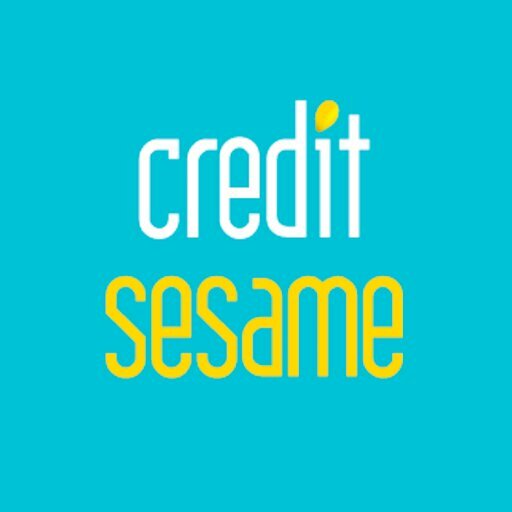 Led by Adrian Nazari, founder and CEO, Credit Sesame provides a robo-advisor technology platform that leverages its consumer data and analytics along with thousands of rules and insights that have been developed and proven over the past several years to simplify and automate the management of consumer credit and loans. The mobile and web solution provides consumers with tools to build a path to achieve financial wellness, including free access to their credit profile complete with their credit score, credit report grades, credit monitoring, interactive step-by-step tools and recommendations for better lending options. Launched in 2011, the company has over 12 million members.